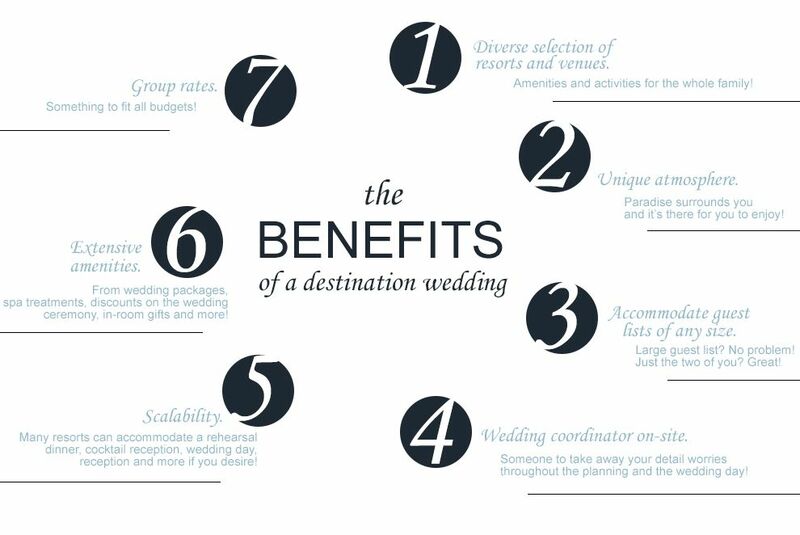 For many couples, an important part of the planning process is making sure the destination of the wedding meets their expectations. Often times this means a civil ceremony, a religious wedding or a symbolic profession/renewing of vows. Many destinations have various legal requirements and necessary paperwork to complete in order to meet different styles of weddings. Our agents will guide you in choosing the best destination all the while meeting your preferred style through out available information and experiences. 1st hand experience and knowledge! We've had the honor to attend destination weddings of our clients, family and friends. In fact, many of our staff has said 'I do' in paradise, which is why we are so confident in our ability to provide you with knowledge, guidance and rapport in making your destination wedding dreams come true! For over 28 years, Susie has taken her love for wonderful destinations and shared it with those she meets. 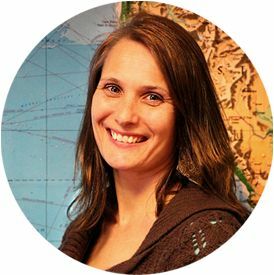 Her career as a travel agent has been challenging, adventurous and exceptionally rewarding as she expands her knowledge of the globe and the wonderful people in it. A believer in Christ, Susie is grateful and blessed for the opportunity to share her experiences with others. 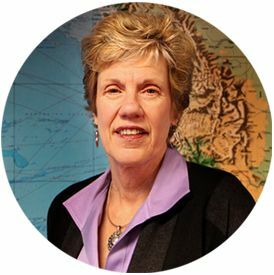 Most importantly, she uses her knowledge from the business - as well as that of a mother, wife and 'mama' - to broaden her expertise and help her clients find the exact vacation they are looking for. Getaways of all scopes - families, honeymooners, adults only - are Susie's specialty. Allow her to make your dream vacation a reality. No matter if you are looking for a tailored vacation that is customized to your own travel style or just a getaway for the ones you love, Jennifer can share her knowledge and expertise with you. She's been doing just that for 18 years. Jennifer's clients love her honesty about the destinations and resorts that she sells. Not only does she stay current with her training and certifications, she also visits the destinations for hands-on experience. In her spare time she enjoys books, Yoga, cooking, good food and wine, and spending time with her family. As a Mom of three she also knows and understands how some resorts are better suited for a family vacation than others. Let Jennifer help you plan a stress-free vacation with memories that will last a lifetime. Saint Augustine said, "The world is a book and those who do not travel read only a page." Even though she's still fairly new to the travel industry - two years in - Devin has always been destined to explore. To her, travel is so much more than just getting to a destination for relaxation. Don't get her wrong - she does like to indulge in some R&R now and then - however, more so she enjoys experiencing diverse cultures, tasting new cuisine, meeting new people and seeing breathtaking scenery. 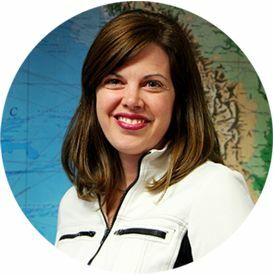 Devin believes a vacation is about creating lasting memories with the ones you love and she has the tools and experience to help her clients do just that by finding their perfect idea of a vacation. To date, Devin's favorite destination has been Puerto Vallarta. This beautiful area off the Pacific Coast of Mexico is where the mountains meet the ocean in a harmony of visual wonder. From gazing over the Sierra Madre mountain range, watching the sunset over the dark sandy beaches, or tasting some authentic Mama Lucia tequila in the hills of Mismaloya, Puerto Vallarta is an escape to captivate all of your senses. She believes everyone deserves to see the world. This drive enters into her approach to the job. How great is it to be able to travel to places we learn about in history books? Devin knows this job is more than just booking flights or hotels. She gets to know her clients and their needs and help them get exactly what they are looking for. Travel is not just for the young or rich anymore. No matter your budget or age, she can help you get out and start exploring the multitude of destinations available. Jordan has been with Quincy Discount Travel since 2014 and she loves the limitless possibilities that come with exploring! Specializing in All-Inclusive vacations, Walt Disney World and Las Vegas, Jordan is ready to help you find your next getaway destination. She believes that planning your vacation should be just as easy and stress-free as the vacation itself. Let her expertise guide you into a quick getaway for two or a vacation for the whole family. Jordan treats each trip as if it is her own and puts in the time to make sure that it is a great experience for you! With her assistance, you will save time and gain value as she brings her experience to the table. Sit back and watch your dreams come to life while you add memories that will be cherished for years to come! When she was younger, Chastity's dream was to travel the world as an airline stewardess. (Lucky for us, she bacame a travel agent instead.) As an avid reader, she has explored many cultures and countries through books and photos, dreaming of one day being able to experience those destinations first-hand. 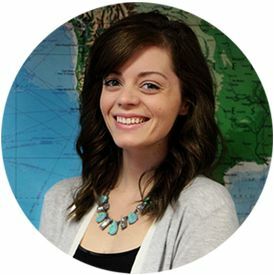 Chas, as her friends call her, loves seeing the world as a travel agent and sharing those experiences with her clients. Her specialties include: Las Vegas, Hawaii, Disney vacations, cruises and all-inclusive destinations. When Chas isn't globe-trotting, she enjoys chasing her brilliant five-year-old son and his furry four-legged brother as well as taking a four-wheeler adventure with her husband. She was born into a family of four siblings, so large groups of guests for dinner is a normal occcurrence in the Myers' household. Chas is a long-time member of Madison Park Christian Church and loves her volunteer time in the church nursery. 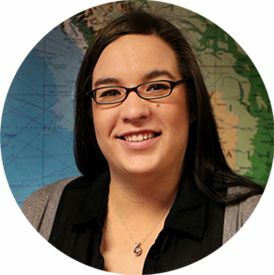 Chas has a strong work ethic and looks forward to helping you make your travel dreams come true.